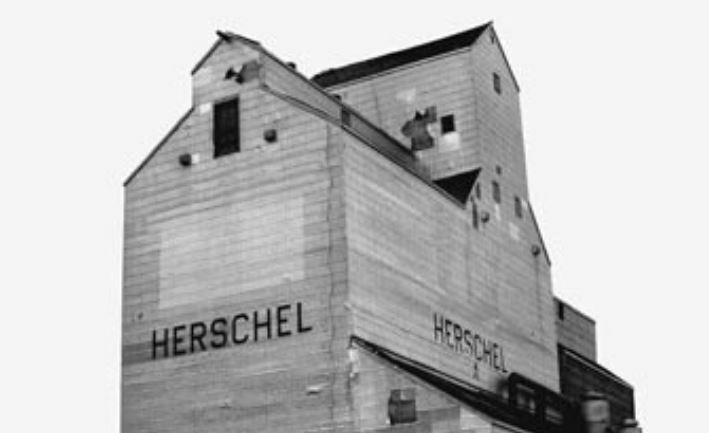 Herschel Supply Co. is a global accessories brand that was named after the town where the founders grew up. The design driven brand produces high quality products that are popular with the Stormies Tribe. See below for a few of our favourite styles available in store*.